We have end to end solutions like Time Attendance, Access Control. Visitor Management controlled by standalone application and database servers with end to end user connectivity. Features like capacitive finger print readers to facial recognition. Access Control and Time-Attendance functions can now be carried out on mobile platforms using our BLE technology. Many organizations have certain areas or places in their premises where they want control over access of employees. Areas such as the R&D facilities, QC department, conference rooms. may fall into the category of places where organizations require QR. QR Code is placed at the front entry of each door. When an employee wishes to enter the restricted zone, he or she will be required to scan the QR Code through the GSS APP installed on his/her IOS or Android device. The the QR Code is scanned data is sent to the GSS server for verification of user authenticity and schedule. Once the user is verified, the door opens and he or she is allowed entrance. Need to integrate multiple existing building application? IP based hardware that can help you integrate with video surveillance . It can receive output from 3rd party device to trigger different video surveillance functions. It can also allow Global Security & LED Solutions system to trigger existing building application hardware. Magnetic doors locks to strike locks with built in voltage spike supressors and LED controls backed by UL labs certification. All out controllers are mobile ready, have features such as fire protection, time card attendance and more. 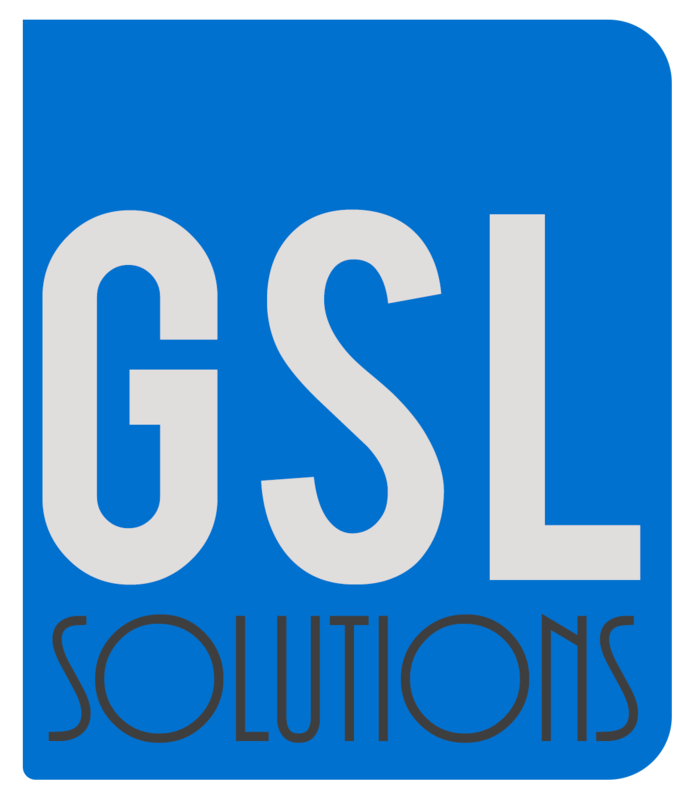 GSS will customize the controllers and we can even add features if needed that are not available anywhere in the market. Our Push to Exit controls allows customers to open the door with wave of hand. For hygiene reasons this lock has become very common in hospitals and public places.